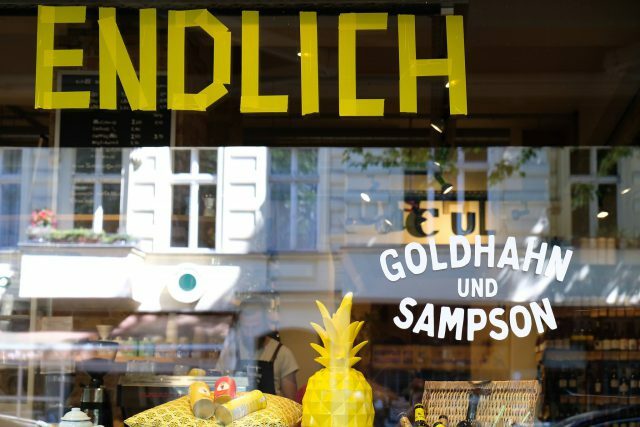 ‘’Day of the Open Wine’’ is a perfect excuse to visit the Goldhahn & Sampson shop in Wilmersdorf if you haven’t done so yet. This unique location actually offers way more than wine – it is a boutique for artisanal food products, also functioning as a bookshop and a cooking school. 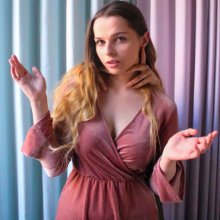 The store in Wilmersdorf is their second location in Berlin – make sure you check out their first shop in Prenzlauer Berg, too! 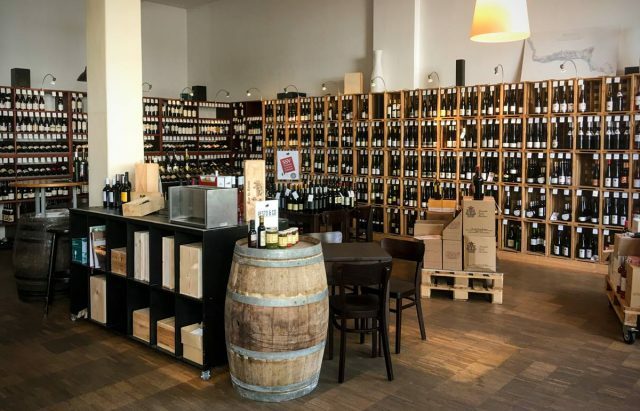 The Chateau9 in Charlottenburg will blow your mind with their wine selection before you even reach for the first glass, as you can choose from over 350 wines. 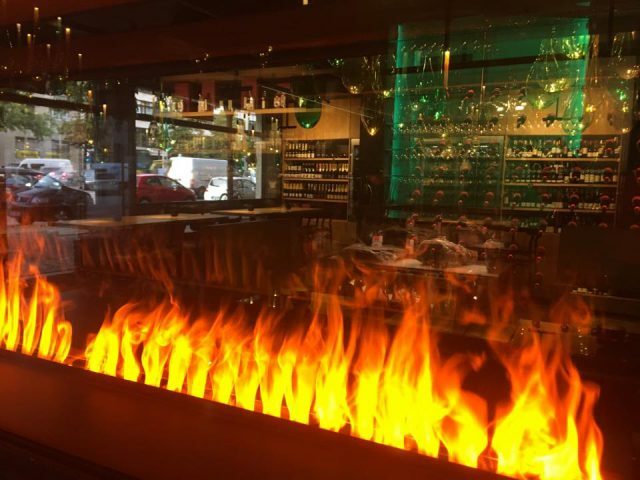 This fact, together with their offerings of specialty foods and stylish design, is a winning combination that just can’t fail to make your evening special. 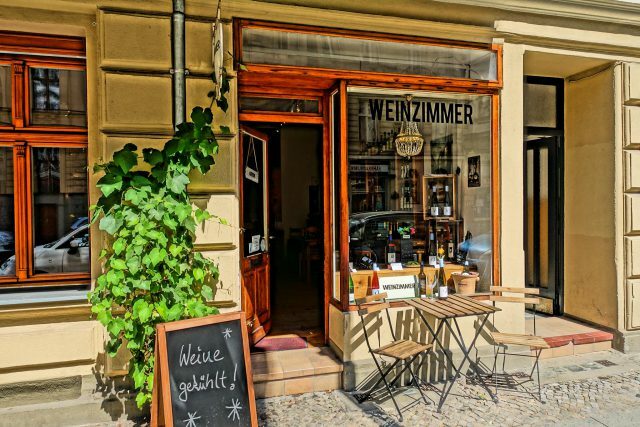 This wine shop has a most picturesque location: right in the heart of Prenzlauer Berg, between the U-Bahn stations Eberswalder Straße and Senefelderplatz. For the ‘’Day of the Open Wine’’ event, they’ll be offering some ‘’white wines out of the mainstream’’. Interestingly, apart from snack plates, you’ll also find beer on their menu. It’s hard to walk past a store with such an intriguing name! 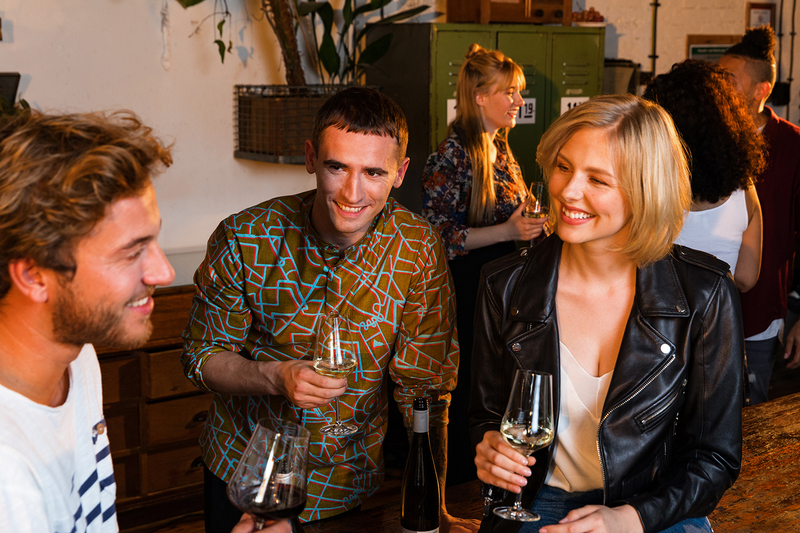 Especially when it happens to be that cool natural wine shop and sometimes tasting room in Berlin’s most trendy district. Still, Rocket Wine is a very customer-friendly location with a laid-back vibe and there’ll always be someone to assist you with your choice! Schöneberg is one of the most underrated corners of Berlin. It’s a shame people don’t venture there more often, as it truly is full of surprises – just like the Weinzimmer. 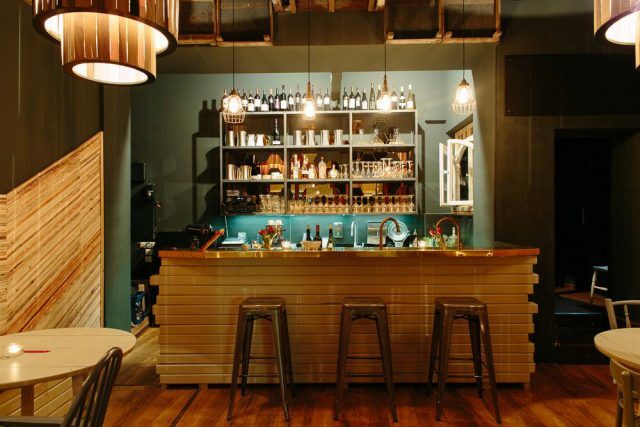 The old wooden furniture gives the place a unique vibe together with a devoted team that claims ‘’wine is their true calling’’. 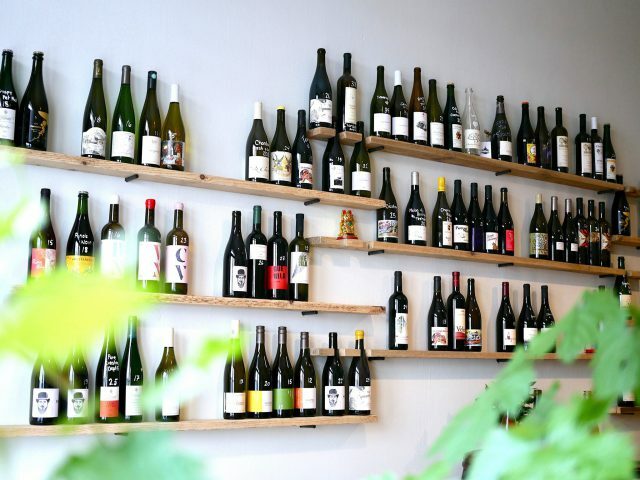 This wine shop in Kreuzberg has been operating since 1978, undoubtedly becoming one of the most long-standing establishments of this kind in Berlin. Their experienced team will guide you through the rich selection of wines – including bottles from Germany, France, Austria, Italy, Spain, and Portugal.